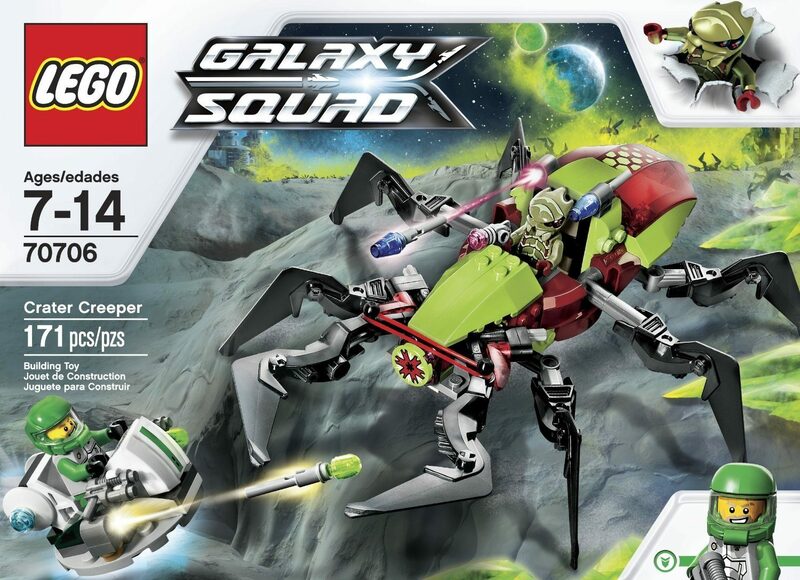 LEGO Galaxy Squad Crater Creeper Only $10.49 + FREE Shipping with Prime! You are here: Home / Great Deals / Amazon Deals / LEGO Galaxy Squad Crater Creeper Only $10.49 + FREE Shipping with Prime! Head over to Amazon and get the LEGO Galaxy Squad Crater Creeper for only $10.49 (reg. $19.99)! We rarely see LEGO sets go for 48% off so this is a great deal. And, Super Saver Shipping will be FREE with an order of $35 or more or get FREE 2-day shipping with Amazon Prime.